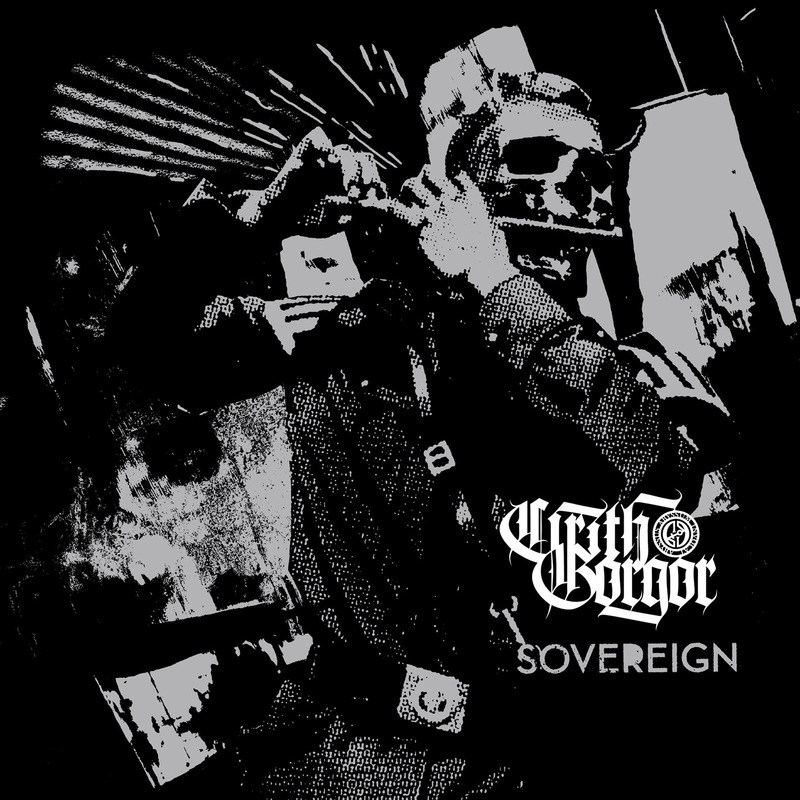 Cirith Gorgor represent one of the longest existing and most well-known black metal bands from the Netherlands. Holding high the banner of the Horned One since 1993, the band have built up a solid reputation by delivering furious and uncompromising yet powerful and melodic black metal. Apart from their widely acclaimed and high-quality studio releases, the band have executed close to 150 live rituals throughout Europe. These occult performances are characterized by an intense and ominous atmosphere as the band deliver their refined black metal with ice-cold precision. 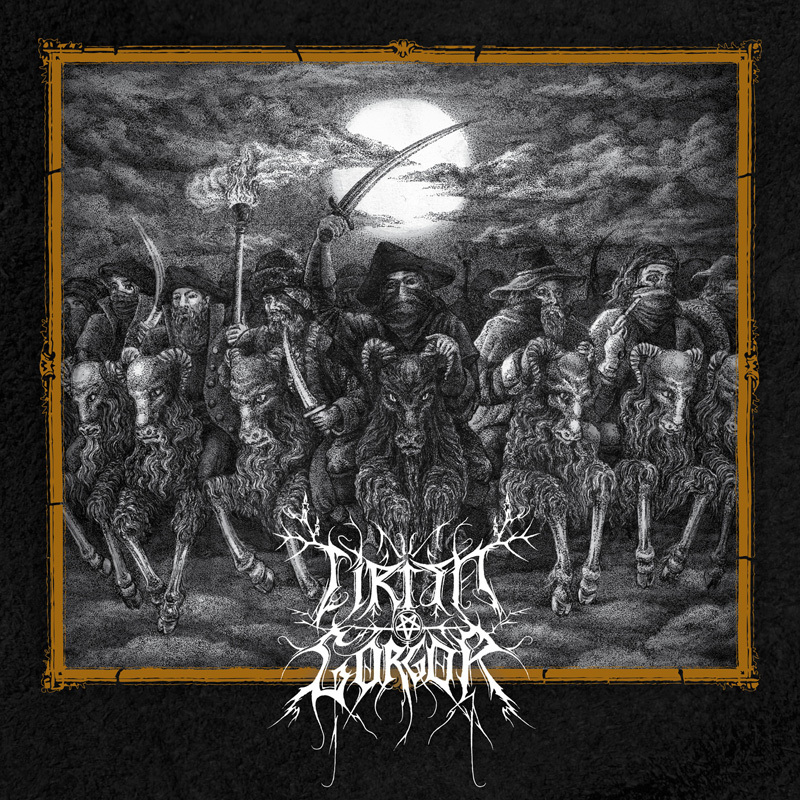 Now, after more than 20 years of existence, Cirith Gorgor are more determined than ever to spread their black art through the desecration of stages and by conquering the allegiance of extreme metal fans worldwide. The release of “Visions of Exalted Lucifer” on Hammerheart Records, a sophisticated yet blatantly brutal opus, is a further triumph on their path to spiritual glory.